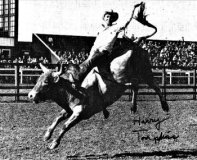 The Bull Riding Hall of Fame is created to recognize, commemorate and celebrate the bull riders, bull fighters, the bulls, stock contractors, events and individuals that have made a history making impact and have achieved exemplary excellence in the sport. 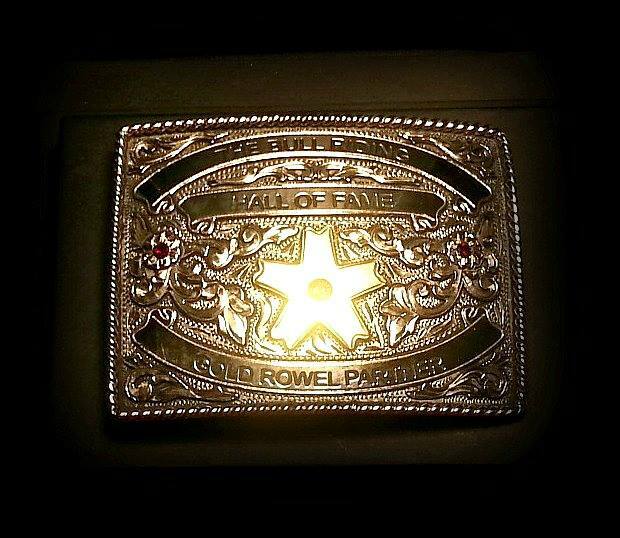 Through the efforts and vision of the directors, administrators, committee members, founding members and sponsors, The Bull Riding Hall of Fame is established with a mission for growth, service and a passion of purpose. 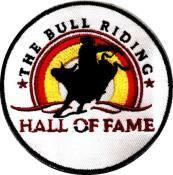 The Bull Riding Hall of Fame is an organization with global membership made available to enthusiasts of the sport worldwide.